Knowing when to prune raspberries may seem complicated but it is actually very simple! All you need is a good pair of secateurs, some gardening gloves to protect against thorns, and to be able to recognise whether your raspberries are autumn fruiting or summer fruiting. Autumn fruiting raspberries will fruit between August and October and are ideal for growing in containers on the patio as they don't need supporting. They are also great for beginner gardeners as the pruning is very simple. One of the most reliable varieties is 'Autumn Bliss' , although for something more unusual try growing yellow raspberries such as 'Allgold'. 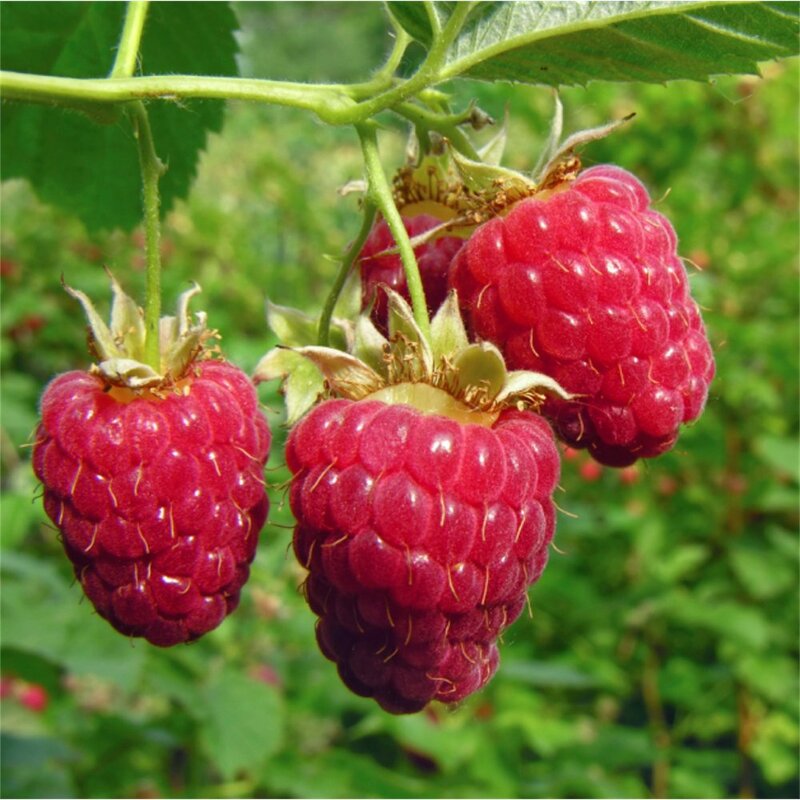 Summer fruiting raspberries will fruit between June and early August depending on specific varieties. For the earliest raspberries 'Glen Moy' is a good variety and for delicious flavour you can't beat 'Glen Fyne'. Autumn fruiting raspberries are the simplest to prune. 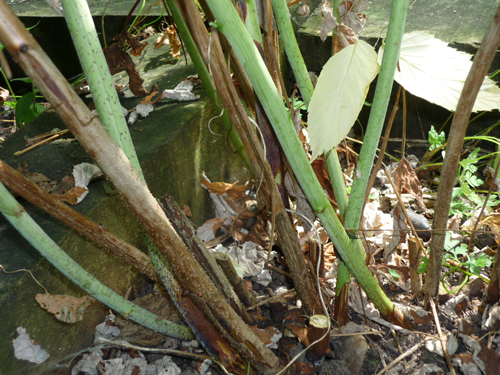 In late winter - so you are probably looking at February - prune all the canes to ground level before growth commences. The plants will then fruit on new growth. Summer fruiting raspberries produce fruit on one year old canes. During the autumn, cut all canes down to soil level that produced fruit during the summer. To help with pruning summer raspberries, it may be worth marking the fruiting canes during the summer so you can distinguish between these and the new season's canes - the new season's canes will be lush and green. Aim to tie in 6-8 of the strongest new canes and remove the rest. The new canes should be spaced out about 4 inches apart on their support to allow each cane as much light and air as possible.